BAHER ASESORES INTEGRALES S.A. is a Mexican company dedicated to the design and development of bulletproof solutions with an experience of over 20 years in the sector. BAHER ASESORES INTEGRALES S.A. uses the highest quality materials available in the market in accordance with international quality standards. The Company’s main activity is the design, manufacture and assembly of body armor and bulletproof plates in Mexico and for this it has been certified under ISO 9001:2008 Quality Management System. 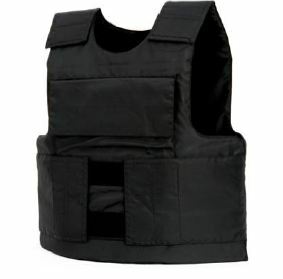 The Company’s complete line of armored clothes includes tactical clothing, bulletproof clothing, ballistic vests, reflective vests, as well as bulletproof security equipment.